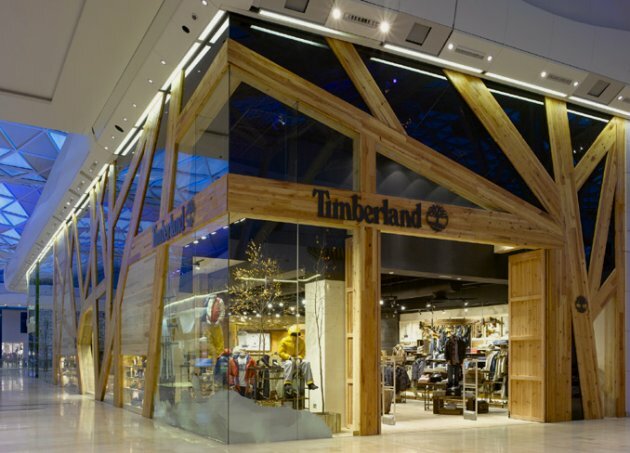 Checkland Kindleysides have designed a new store for Timberland, located in the Westfield London shopping mall, with a contemporary facade interpretation of the Timberland identity which makes the store a landmark site within the mall. 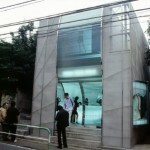 Visit the Checkland Kindleysides website – here. 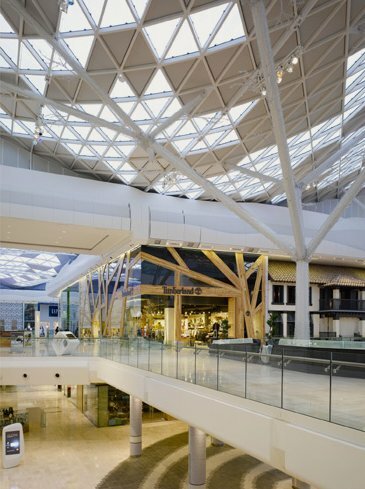 As part of the brief for their new store at Westfield London, Timberland challenged Checkland Kindleysides to bring the brand’s iconic tree logo to life and show their environmental values in action. 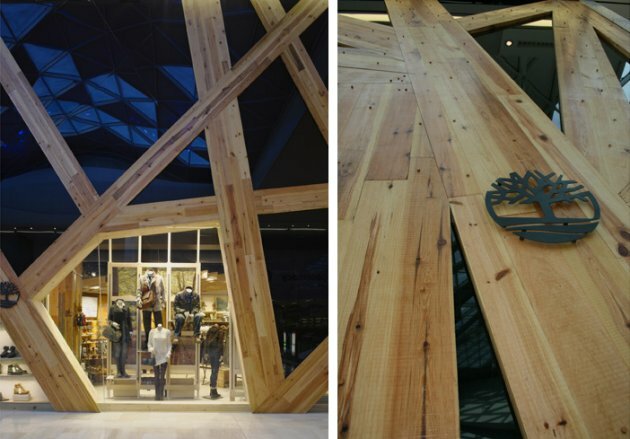 Taking cues from the Timberland logo and the dynamic tree-like roof supports which form the architecture of the centre, we created a lattice of reclaimed timber branches that stretch the full 25m length of the side elevation, the 11m storefront and the 8.5m height of the store, wrapping the store in the brand’s iconic logo. The facade creates such a strong brand statement that the fret cut steel signage merely acts as endorsement that this is Timberland. 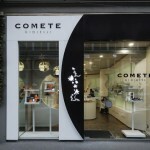 The structure creates interesting views into the store and the expanse of unusual shaped display windows allow almost every item of footwear to be showcased in a simple framework. 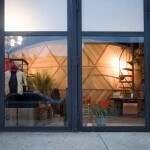 While in the windows at the front of the store, displays are set against crafted, repurposed furniture and props. 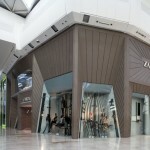 The 3.5m doors, constructed out of salvaged planks, open wide to flank the entrance and welcome consumers into the store.